SugarSync is a desktop application that lets you share and store files across computers, mobile devices and even online. Quite similar to Dropbox and 4shared, SugarSync lets you define the files you'd like to either share or store directly from your desktop. You can also make use of it online from a web-based control panel, which is a definite plus. To sweeten the deal even more, SugarSync also works on virtually any relatively new mobile device such as the iPhone, Android, Blackberry, Windows Mobile or Symbian platforms. 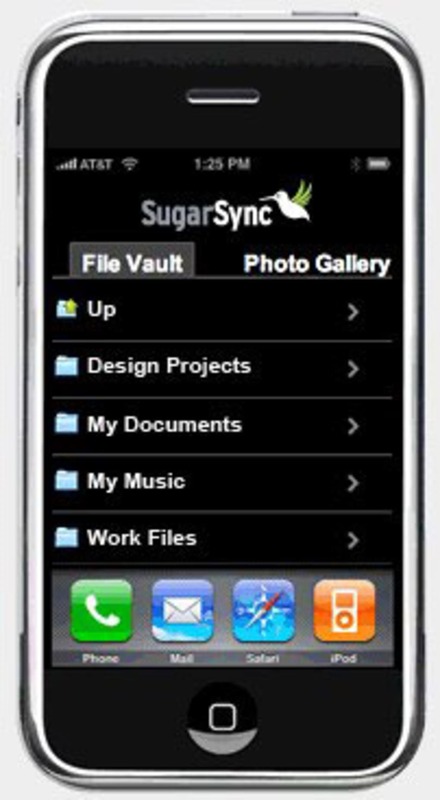 In addition, SugarSync allows you to choose which folders on your hard disk to sync up to other computers, mobile devices and your online account. It does so using easily identifiable icons over each file that's been successfully synchronized. Lastly, you can share folders with SugarSync quickly by simply providing the specific URL. The only real downside is figuring out how long each file will take to sync, since you're not actually told throughout the process. 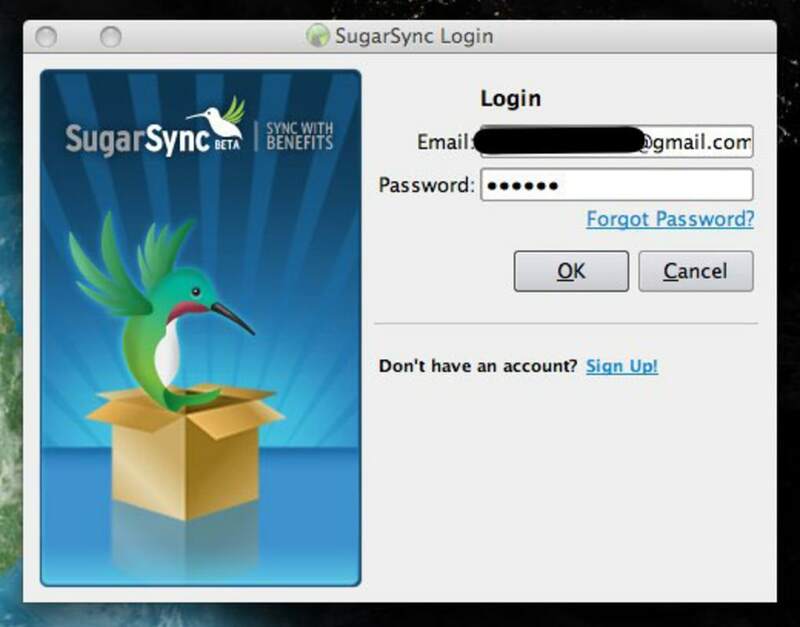 You can give SugarSync a try for free with their starting package of 5GB. If you want more, you can upgrade to 30, 60, 100, 250 and even 500GB for a monthly or annual fee. SugarSync is an easy-to-use tool for fire-sharing and storing across multiple computers, mobile devices and more. Add or share folders with one click. Want to add a folder to SugarSync? Just Cmd-click and choose Add to SugarSync. No dialog boxes necessary. Sharing a folder is quick and easy as well. I had been using SugarSync happily for a while, but when one file got hung on their servers and was marked as &quot;pending upload&quot; I contacted tech support multiple times. They couldn't fix it. I switched back to DropBox, downgraded my SugarSync account to 5GB, deleted my files on SugarSync, deleted the program from my computer and figured &quot;that was that.&quot; But not so fast. THEN, I received an e-mail from SugarSync saying they refused my request to downgrade my account (????) something I'd never heard of before, because I had too many files (500GB+) on their servers. What? The fact was that THEY had too many files in my account. I deleted everything and stopped syncing. I tried deleting THEIR restored files multiple times, to no avail - they're still there. I finally told them that if they charged my account I would file fraud charges through my bank. - Pretty fast sync service. - You can never cancel your account without an act of Congress. They won't even let you downgrade. - Tech support is totally incompetent. - Five generations of deleted files is a scam. Does not exist. 1.Support is horrendous. They rarely get back to you, and if they do, they hardly read your question. Instead you start getting sales emails. 2. 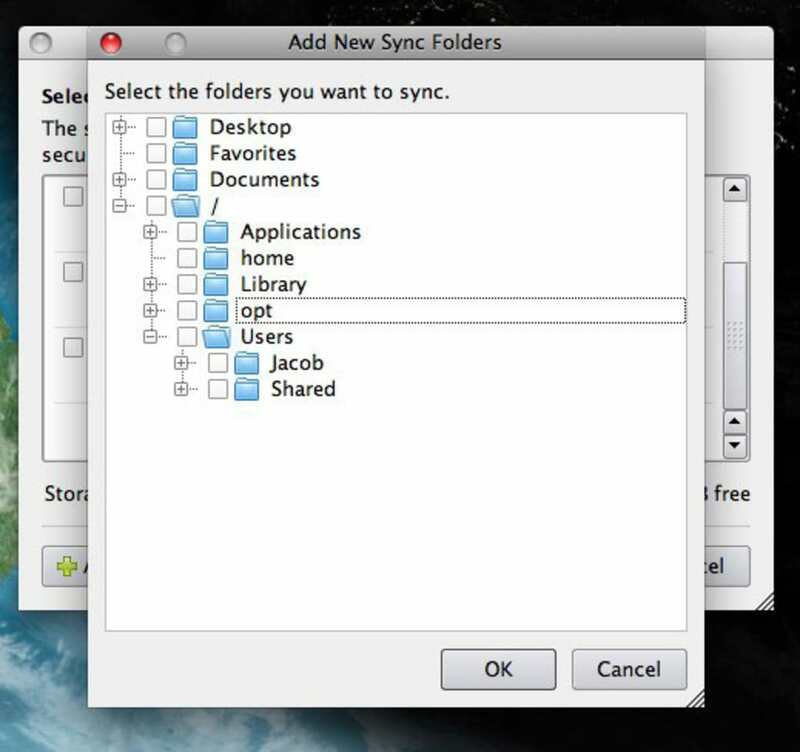 Once you start your sync, you can't add new folders or files that have been/are being created during the forever-sync. 4. If you lost a file, and you want to search and restore just that, you can't. You have to know exactly which folder it was. Good luck on few thousand or a few million files, right?! 5. 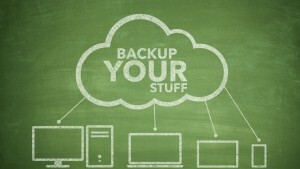 Sugarsync does not support scheduled backup. 6. And good luck cancelling!! once you cancel, they ignore all your emails (they receive them, they just pretend they don't)...And continue charging you every month !!!!!! Pros? Yeah, they're pros...PRO-fessional Scammers. 1. Daily crashes on backups. 3. Ignore repeated requests for cancellation within the 30 days so they can keep charging your credit card. 4. Total SCAM. Avoid these frauds. We wasted untold hours on them. Better than Dropbox. Great program. Better than Dropbox because use this link you will start with 5.5 GB free instead of the normal 5GB. 1. You can sync any folder instead of only one folder with Dropbox. 2. You get 5GB free when you register instead of 2 GB with Dropbox. Best Solution. Sugarsync has already saved me a couple times - this is an excellent program offering just about everything I need. I was dealing with a client from a remote location and had to access a file from my desktop using my phone. I was able to get the file, open it, and show the client within a few minutes. 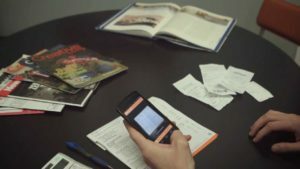 The smart phone utility makes this product a must have for smart phone owners. You will use it - more than you imagine. Customer support is great - the online chat is a great idea. The price is fair... Big fan. What do you think about SugarSync? Do you recommend it? Why?